24988 Timing Trigger Board | Skytec, Inc.
Skytec provides top-quality parts, expert training, and technical assistance for maintenance of hundreds of makes and models of strobe obstruction and aviation lighting. 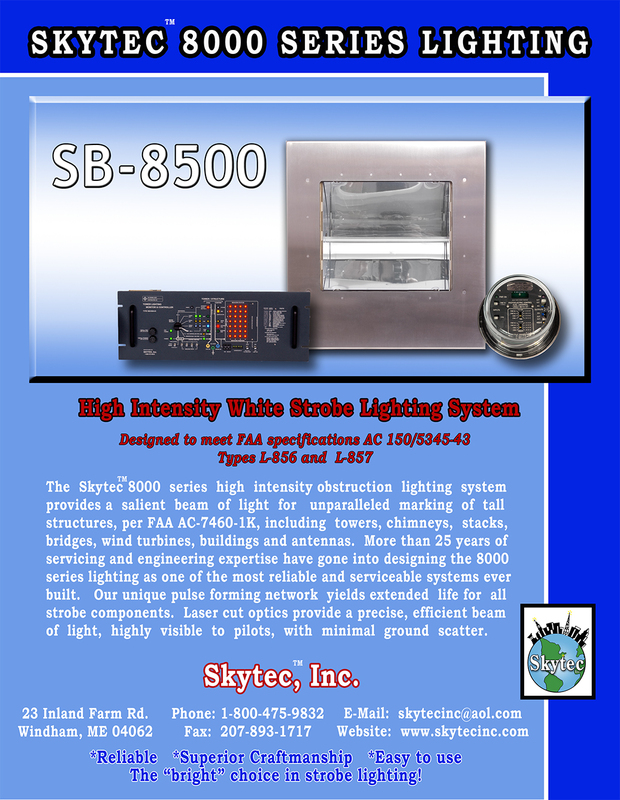 We specialize in selling and servicing high-intensity strobe lighting and can assist your company with those so-called "obsolete" beacons. 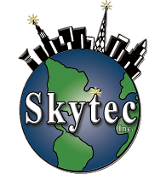 We are ready to serve your needs with in-stock parts and same-day shipping available. 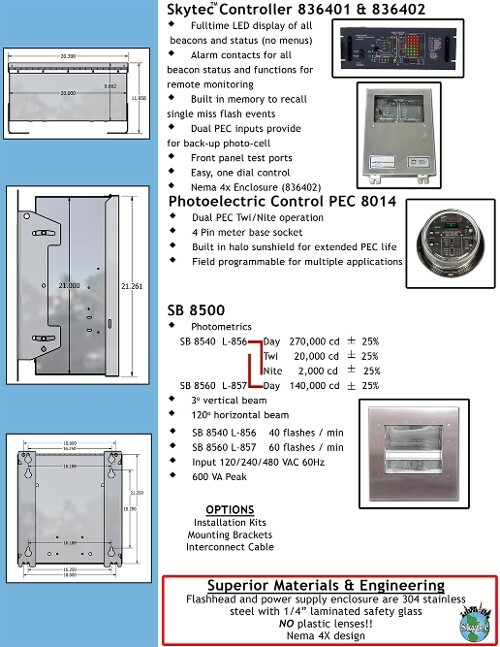 Request custom parts for your lighting system today.